You can’t attend a trade show without hearing about trade skills, or, all too often, a lack of trade skills. Vocational training to develop trade skills among young people has faded, and nowhere is this decline observed and discussed like it is among attendees at a trade show such as SEMA (Specialty Equipment Market Association), one of the largest trade shows held annually at the Las Vegas Convention Center. SEMA attendees use their technical skills to build, modify and restore cars, and the lack of trade skills is readily apparent to them. 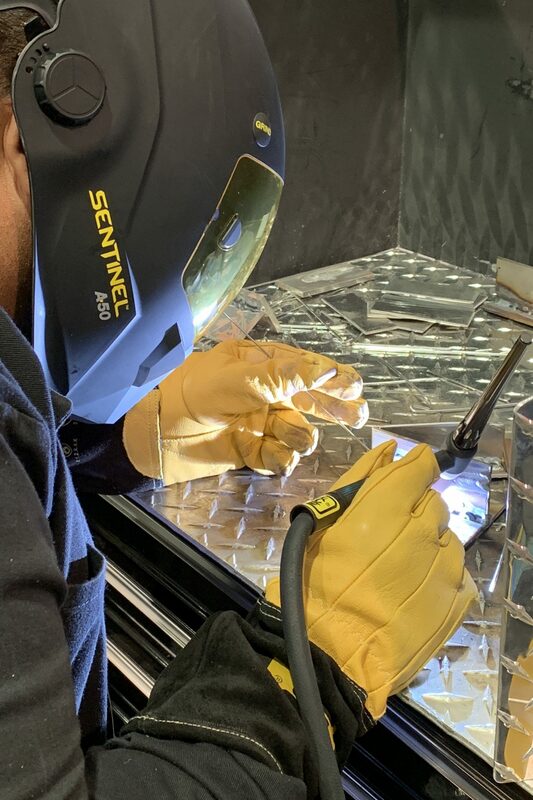 One topic—the reintroduction of shop class—quickly sprouts into additional questions, such as how to get young people involved, when to start offering continuing technical education (CTE), how to overcome a negative stigma and how the community can help. 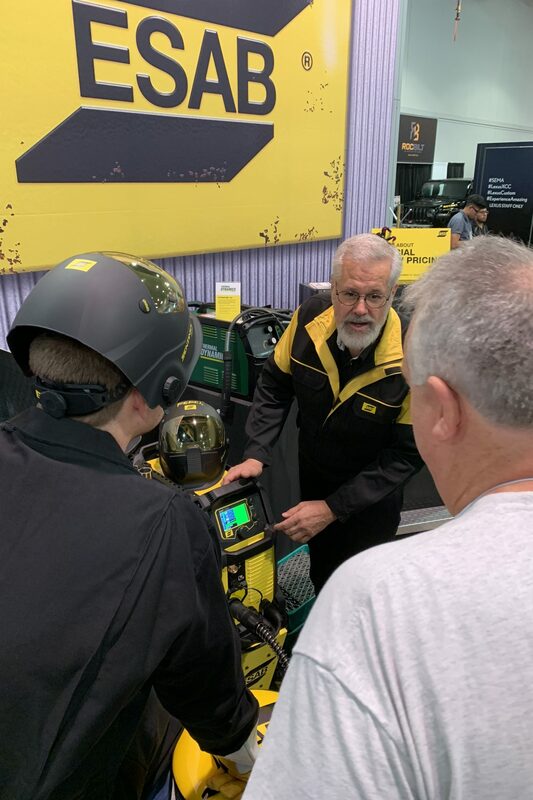 Former Training Manager Bob Bitzky, who retired from ESAB Welding & Cutting Products after 46 years, discusses what he believes is the broader issue in a long line of problems. Teachers at Chandler High School in Chandler, Arizona feel their school is an exception to a diminishing trend. In fact, the school’s CTE program — the largest in the state — has 13 technical programs that lead to industry accreditations. But what should other schools do to provide CTE? “You need to lobby for it,” says Herndon. “Show that it leads to actual jobs without having to wait four years. Students can speak to this.” Not only does the school write grants, but also the state encourages CTE in order to sustain the popular high school CTE program. “Many students go on to professional organizations such as SkillsUSA. That brings awareness, then people in the community start to ask for it,” says Herndon. Herndon reports that she has about 85 percent of her students are employed in their field of study or furthering their education in their field after they graduate. 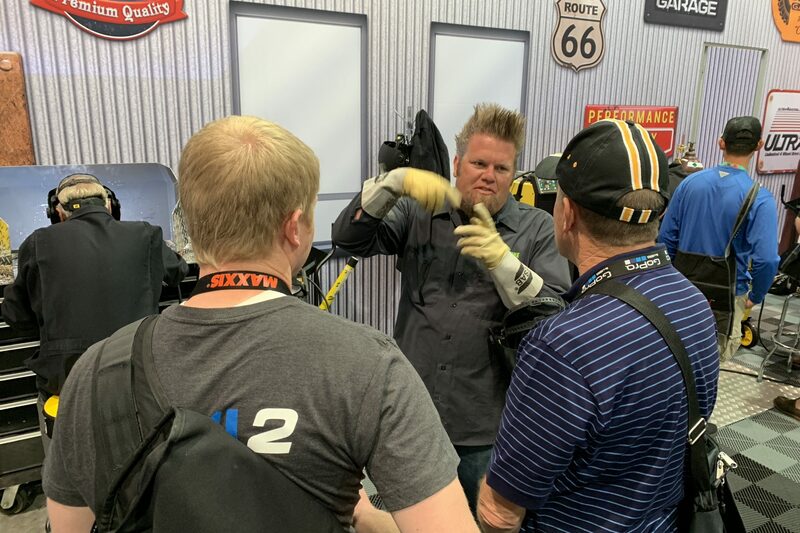 Ian Johnson, official ESAB spokesperson and host of streaming show Big Tire Garage, offers a Canadian perspective, one he believes CTE in the U.S. can benefit from. Celebrating 42 years with ESAB Cutting & Welding, Jay Ginder, Sr. Applications Engineer, made a life-changing decision in his senior year of high school. Ginder, who had almost enough credits to graduate, was offered an opportunity to attend a half-day co-op program at a new trade school in the area. The idea of leaving at lunchtime to spend a half-day away from school was appealing. Ginder initially chose masonry but needed to pick a back-up; he chose welding. As a result of the co-op program, Ginder became an experienced welder. When he hit a point of feeling underpaid, he went back to school for a degree in welding technology. From teachers to engineers to Internet show hosts, a common thread exists when it comes to vocational training: start early. Early exposure not only leads to discovering hidden skills, but also to life lessons, diverse interactions and fulfilling careers. 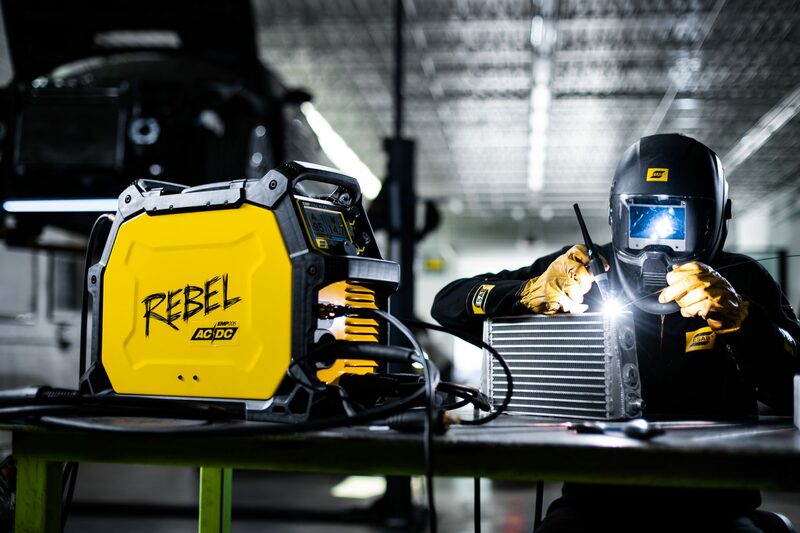 Brian Johnson, Account Manager and former Applications Engineer for ESAB Welding & Cutting Products, remembers his high school shop teacher as much more than someone who taught him welding.